The Four Ways to Make Money in Owning Real Estate | Passive Income M.D. This is simply what’s left over from the rental income when the expenses are paid off each month. If there’s a surplus, that’s positive cash flow. If there’s a deficit, you have negative cash flow. Some of the more common deductible expenses are any sort of funds put towards fixing up the property, paying property management expenses, and tax preparation. Now we need a quick example to tie it all together. Assuming a normal amortized paydown schedule, in 10 years you’re left owing $430,000 to the bank, so your equity in this property is now $750,000 (=$1,180,000-$430,000), which is triple your initial investment of $250k. Adding up the cash flow, you’ve also received $300,000 in cash flow during this time. Of course, this $300,000 over time is subject to taxes, but because of the benefits afforded real estate investors (like depreciation), you would definitely walk away with more than if it was simply all capital gains. 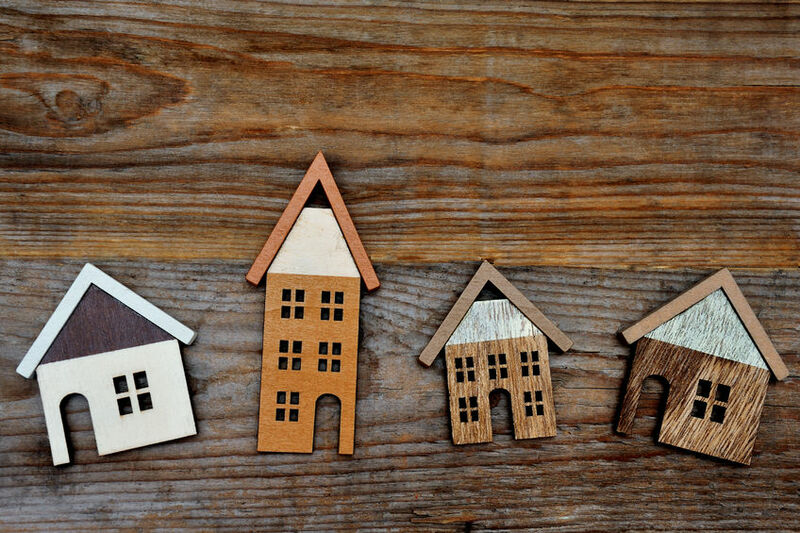 If you’ve considered real estate investments in the past, utilize these four methods to get the best return possible. There is a fifth benefit of owning real estate. Mortgage inflation hedge. Inflation erodes the value of a sum of money. So that makes the fixed mortgage debt easier to pay back over time. Add another 3%. Great post! That’s a great one, thanks for adding that… I’ll check out the post. I’ve been financing real estate for years for entrepreneurs, looking forward to doing it myself soon. I’ll agree with RadCrowd, it is an excellent inflation hedge. My first job was in a college town, I met many grey haired real estate investors who went through the 70s. You have constructed a nice article on the many ways to make money on real estate. You demonstrated creative flexibility and fluency that are valuable characteristic for an investor to possess. I am in Real Estate but was not aware of some of your suggestions. Very Informative.